We offer Same Day Braces or Invisalign!! 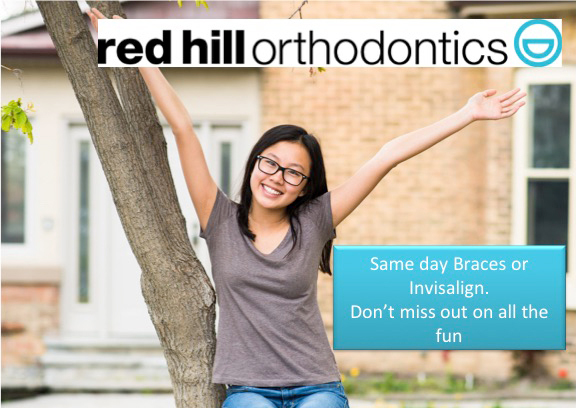 We are excited to offer same-day braces or Invisalign. We know how busy life can be, and most of us do not want to miss more work or school. So after your complimentary consultation, you can choose to begin your journey towards a great, winning smile that same day. Call or contact us to get started!